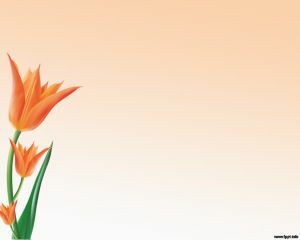 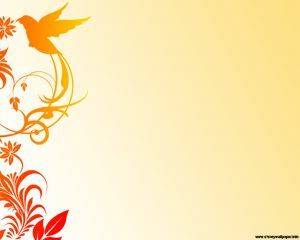 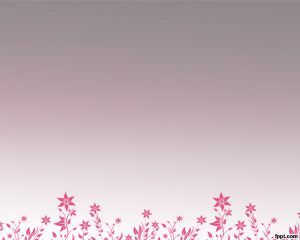 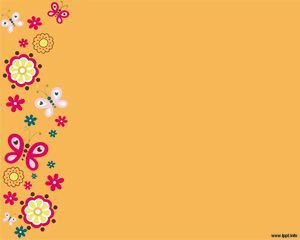 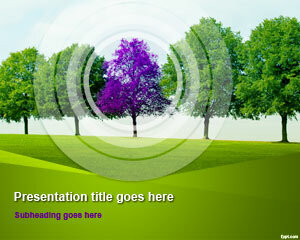 Let the flowers bloom with free spring PowerPoint templates. 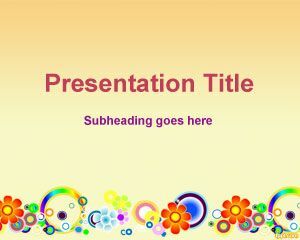 Templates include Spring Ornaments, Bloom Flower, and Springtime. 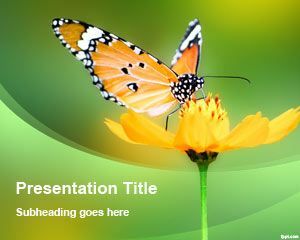 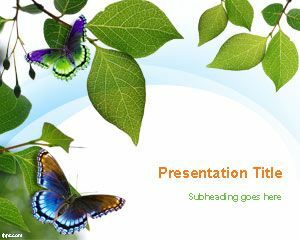 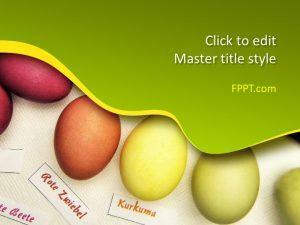 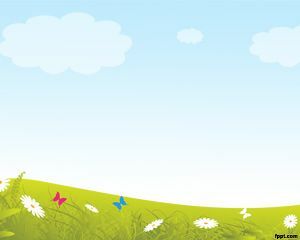 Download spring PowerPoint templates to add life presentations with beautiful borders and light colored backgrounds. 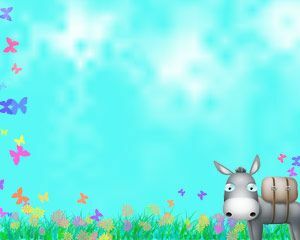 Free spring PPT backgrounds such as Mule and garden Power can be used to give lessons to toddlers, as they enjoy being part of an interactive lesson.